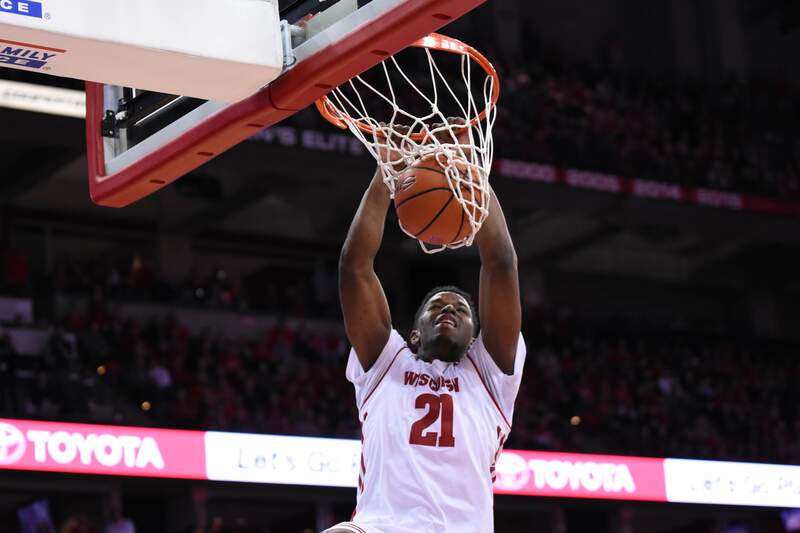 Monday night, the University of Wisconsin men’s basketball team continue the early season portion of their Big Ten schedule with a trip to University Park to play the Penn State Nittany Lions. Penn State is 6-2 this season. They took care of their first five games with few problems, but they have now dropped two of their last three games including losses Texas A&M and at NC State. They are led in scoring by sophomore guard Tony Carr, who is averaging 21.3 points per game on 49.5 percent shooting, including 57.7 percent from three. He has been a sharpshooter thus far this season and has played a huge role in the Nittany Lions hot start this year. In addition to Carr, Penn State is also led by fellow sophomores Lamar Stevens and Mike Watkins, who are the top rebounders on the team with 6.9 and 7.6 rebounds per game, respectively. These players make up Penn State’s core and will be a challenge for years to come for the Badgers. 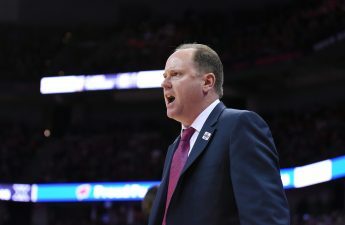 Wisconsin has now lost four of its past five games, all against ranked competition, and is now trying to get its season back on track as Big Ten play begins. They are currently last in the Big Ten with four losses already. 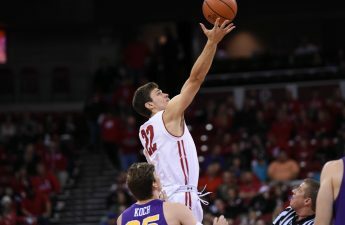 Despite the best efforts of Ethan Happ, who is one of the top forwards in the country and leads the Badgers in points, rebounds, assists and blocks, the Badgers have mostly been unable to close out games down the stretch. This has been a result inexperience. Four of the top six players in terms of minutes played are underclassmen, and the only one of these players with any notable college experience is D’Mitrik Trice, who backed up Bronson Koenig last season. It is taking some time for the new Wisconsin core to gel, but there has been plenty of signs of potential, especially in guard Brad Davison, who is averaging 10.9 points per game and a team leading 2.3 steals per game. He has earned head coach Greg Gard’s respect thus far and has been a key contributor especially on defense. This game is a perfect opportunity for the Badgers to get back in the win column as they try to finish in the top four in the Big Ten for the 17th consecutive season. 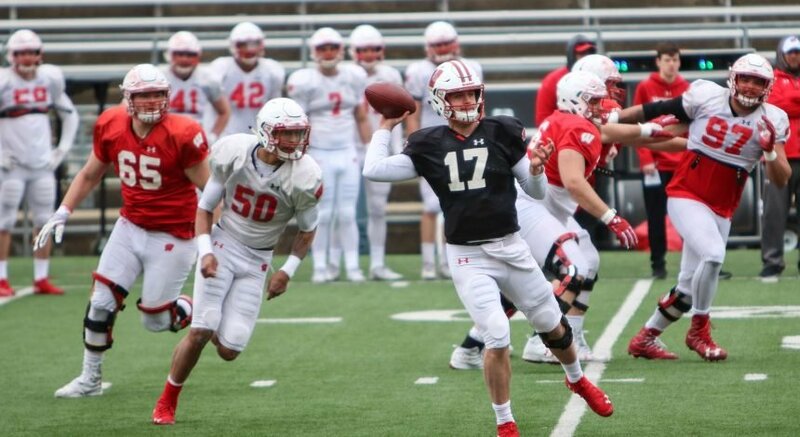 They have always been able to overcome early season struggles in the past, and the Badgers wish to keep tend going. This game will be played at 6 p.m. CT and will be available to watch on ESPN2.